Born in Poland. Studied painting, graphic art and sculpture in the Academy of Fine Arts in Wrocław. 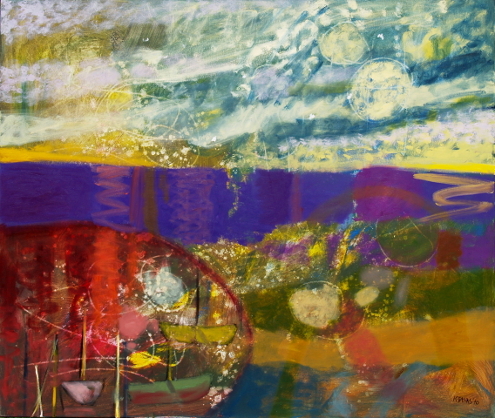 In 1997 graduated from Prof. Józef Hałas’ studio in painting. A member of the Union of Polish Artists and Designers. Works in painting and graphic design.